So close, and yet so far. At least we look good. Made it into the show, caused problems, and left with an award. 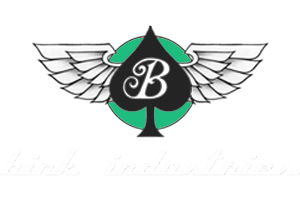 Brandon Schmidt and his team are competing in Formula Drift Pro for the 2019 season. Emerging from a highly-competitive Formula Drift Pro-Am program at Evergreen Drift in 2016, Brandon made his mark in Formula Drift Pro2 the following year. 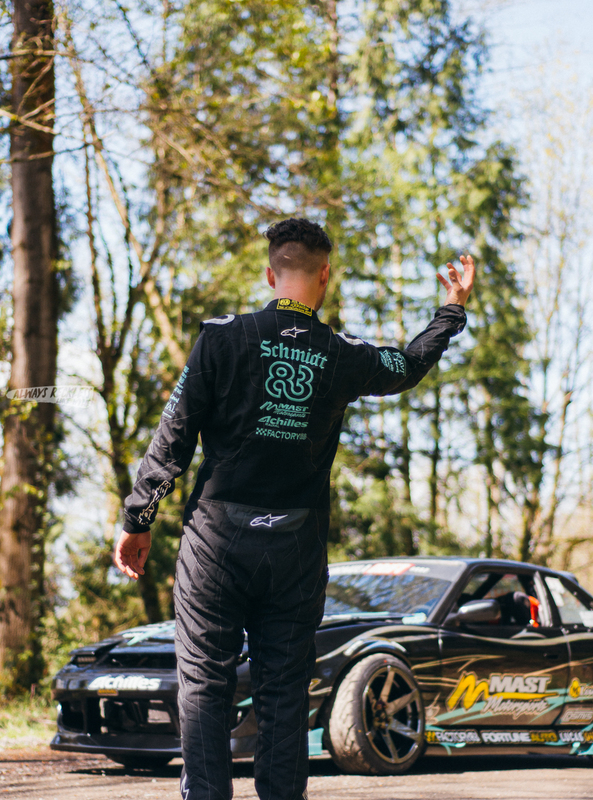 Returning to Pro2 for 2018, Schmidt is known for his wild driving style and indomitable chase runs.